A Korean tourist was sexually assaulted by the owner of an Airbnb rental in Fukuoka, Japan on Sunday. Police in Fukuoka said Monday that they arrested the 34-year-old owner on charges of sexually assaulting and battering a 31-year-old Korean woman who was staying there. The owner offered his two guests alcoholic drinks around midnight, and the victim said she lost consciousness after just two drinks. The owner sexually assaulted the woman until her friend recovered enough to stop him. The victim contacted the Korean Consulate, which called the police. On June 28, a Korean couple in their 20s who were staying at another Airbnb in Fukuoka discovered a camera hidden in the fire alarm on the bedroom ceiling. It contained footage of the couple. And in February, a Korean tourist in Fukuoka discovered the dead body of the owner of a home he had rented, who had apparently committed suicide. The spate of incidents is fast damaging Japan's reputation as a safe travel destination. Koreans make up the biggest group of tourists visiting Japan. According to Japanese tourism officials, 2.83 million Koreans visited Japan in the first five months of this year. 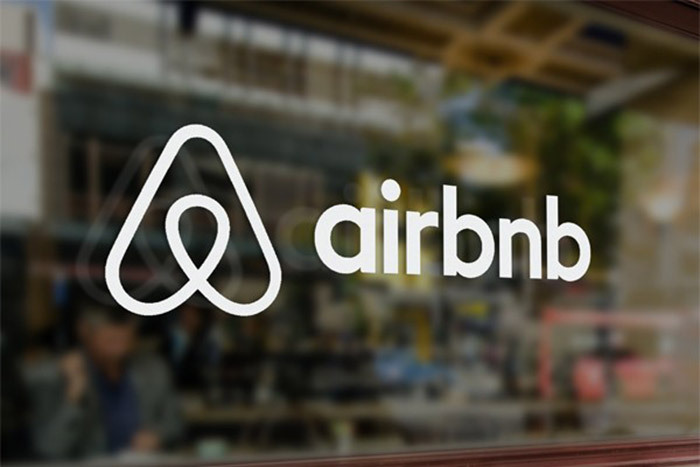 Many stay in Airbnb and other rentals since they are often cheaper than hotels. But many of them are not registered. Osaka city cracked down on illegal rentals from January to April of this year and found 818. City officials estimate that more than 10,000 homes are being operated as illegal Airbnbs in the downtown area alone. Japanese police are investigating whether the Airbnb rental in Fukuoka where the sexual assault occurred was also illegal. The Korean Embassy in Japan advised travelers to check if rentals are properly registered and warned, "In cases of illegal rentals it is difficult to verify the identities of owners or staff." A surge in the number of young people traveling alone or in small groups exposes them to potential risks. Korean travel agency Tourbaksa in a survey found that 80 percent of customers who travel alone choose Japan as their prime destination. Kim Mee-hwa, a travel agent in Kyoto, said, "When you go to popular tourist destinations like Kiyomizu-dera Temple these days, more than half of the visitors are Korean women who are either traveling alone or in groups of two to three. Most of them stay in unregistered rentals." Lee Sang-mi, a 26-year-old office worker planning to travel abroad by herself this summer, said, "Japan is considered a paradise for solo vacationers because of its reputation for safety and the courtesy of the locals. But because of the latest incidents, I canceled my booking and I am looking for another place."